Starring: Nicole Kidman, Jennifer Jason Leigh, Jack Black, John Turturro, Zane Pais, Ciaran Hinds, Flora Cross. Nicole Kidman has fleshed out some excellent roles throughout her career in some great films, namely; “To Die For” “Dogville” and most recently “Rabbit Hole” but this is also one for her vintage collection of characters. 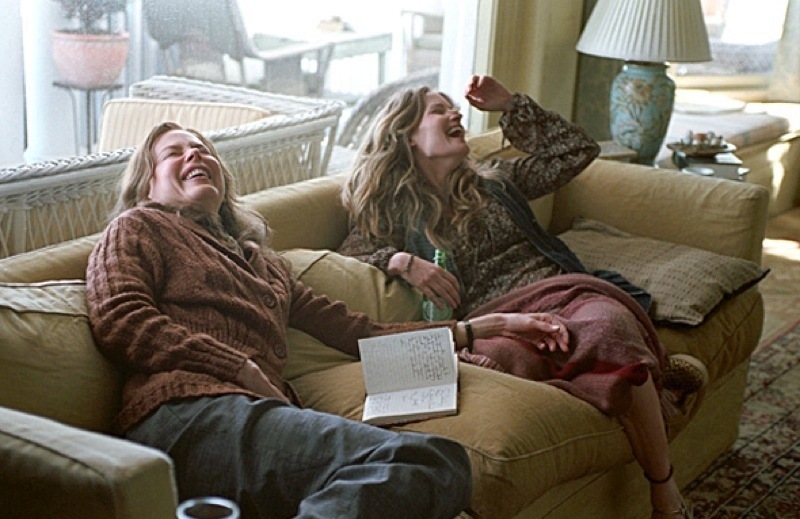 She plays moderately successful novelist Margot Zeller who has taken her son Claude (Zane Pais) to sister Pauline’s (Jennifer Jason Leigh), who’s about to marry drifting artist Malcolm (Jack Black). 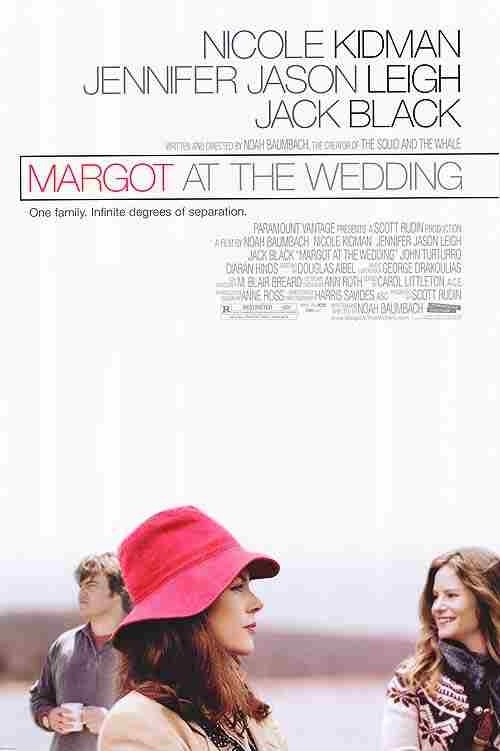 While relations appear cordial, it becomes clear, as the wedding looms, that Margot’s prime talent is for upsetting people. This quirky heartfelt drama will certainly not appeal to everyone but if you appreciate sharp writing and realistic well drawn characters, then look no further. This is a film that has quality from all angles just coursing through it. Writer/Director Noah Baumbach’s attention to detail and ear for dialogue is just so sharp and natural and it’s perfectly delivered by an exceptionally good cast. I normally avoid the highly irritating Jack Black but have to admit he was excellently used. His comic ability has never been used as effectively as it is here but it’s the serious side to his character that is most appealing, of which he also delivers. Zane Pais is brilliant for such a young actor and I’m very surprised we haven’t seen more from him recently, but the acting plaudits must go to Kidman for her fabulous depiction of a bitter and thoughtless neurotic who causes harm to everyone around her. It stands as probably my favourite performance from her so far. She is simply superb as the beating heart behind a very disfunctional family. Baumbach reminds me of a more serious Wes Anderson in his subtle yet very detailed writing and after seeing this and the class of “The Squid and The Whale”, I think I’ve found another director to keep a very close eye on. A real treat. This entry was posted on January 24, 2012 at 7:00 pm and is filed under Drama with tags 2007. You can follow any responses to this entry through the RSS 2.0 feed. You can leave a response, or trackback from your own site.